Spaying or neutering your pet is the single most important choice you make as an animal owner to allow your animal companion to live a long and healthy life. Spayed dogs and cats live longer, are considerably less likely to be injured by a car and consistently stay safe in their yard. Spayed and neutered animals are less likely to fight other animals and are less likely to bite people, especially young children. 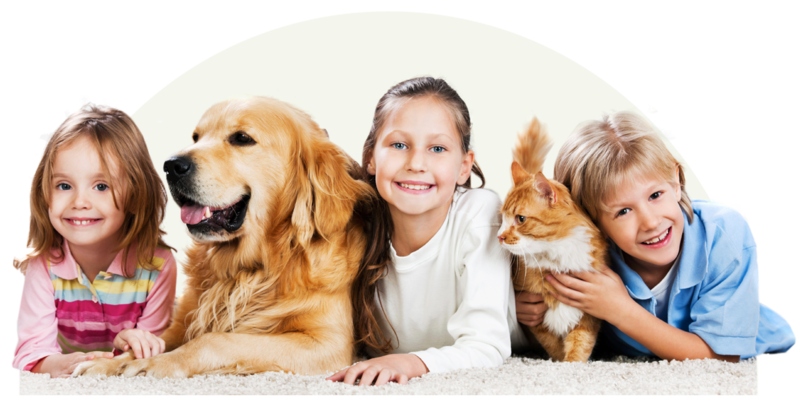 Spaying and neutering is the responsible owners’ best choice for their animal family members’ health and best for the safety of you and your family. END your female cat’s or dog’s messy heat cycles. END your pet trying to run away in search of a mate. END strays howling outside trying to get to your pet. END unwanted litters of puppies and kittens. REDUCES chance of pet marking or spraying urine all over your house. PREVENT the urge for your pet to roam in search of a mate. Roaming cats and dogs may encounter dangerous roads, cars, diseases, and fights with other animals. PREVENT ovarian and uterine cancers and reduces the incidence of mammary gland tumors. 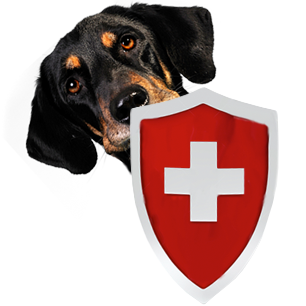 PREVENT testicular tumors - the second most common tumor in male dogs. REDUCE the risk that homeless strays pose to human health and safety. 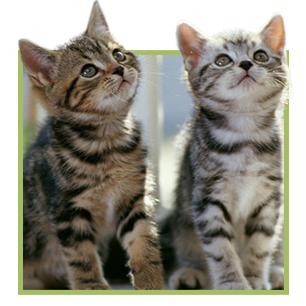 REDUCE the expense to your community of caring for unwanted animals. REDUCE the workload on animal shelter workers and volunteers. The Kentucky Spay-Neuter fund receives $10 for each initial license plate sold and $5 for every renewal. One hundred per cent of the fund is awarded annually as grants to Kentucky animal shelters and humane non-profit groups for spay-neuter programs. Number of pets spayed or neutered, fiscal years 2010-2014 – 8,734 cats and 8,421 dogs for a total of 17,155 companion animals spayed or neutered. $2,956.066.66 paid out for completed projects, $43,933.30 pending for projects in progress. Animal shelter construction and improvement grants awarded, fiscal years 2010-2015 – nearly $3 million awarded for projects in 45 counties.